We offer our clients throughout the East Rand, a vast range of unique blinds. Blinds are versatile – you have the freedom to paint or redecorate a home or office space, without having to buy new blinds. Wooden blinds can be painted or stained with a colour of your liking. This is why blinds are certainly the most popular window coverings. 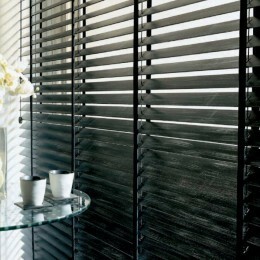 At Blinds4U we have blinds for sale at affordable prices. 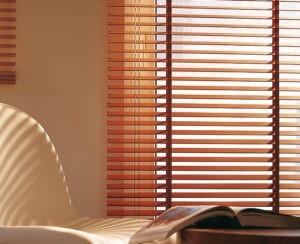 Our team of blind installers will visit your property to install the blinds. This is free of charge to all our clients in Boksburg, as well as to those in Benoni. Blinds are made of different materials such as wood, metal or plastic to mention a few. These materials are used to form long strips, which are called slats, in the length or height of the window. 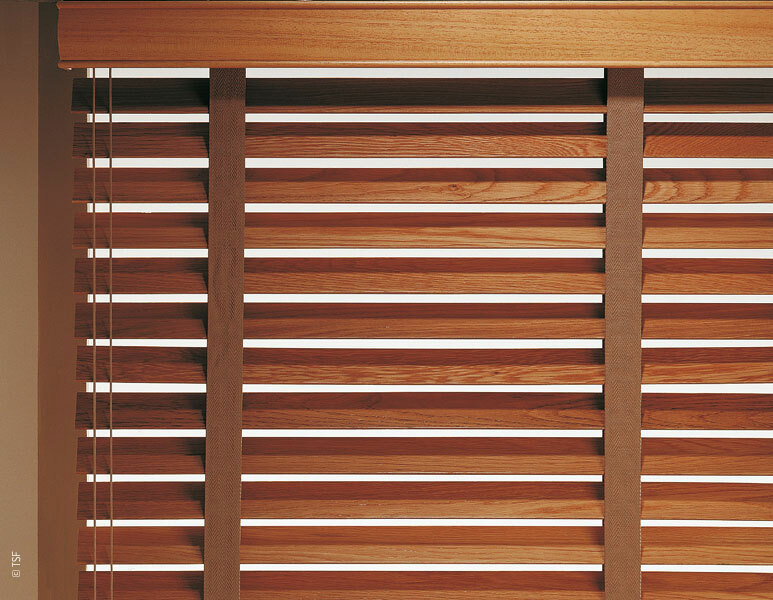 The slats are connected with cords that can be pulled to rotate the blinds. This is how you control the amount of light which enters a room. Some people may refer to blinds as shades. This is usually associated with fabrics that serve as blinds – also known as roller blinds. The shades can be rolled up to expose the window, or let down to block out all light. The little ones can have some fun building their own teddy bears at Build a Bear in the East Rand Mall. Visiting the Bokkie Park gives them a chance to pet some farm animals. There is also the Pet Masters Bird Park where you can not only enjoy the bird park, but also an aquarium, puppy and reptile section, as well as a horse master and pet boutique. For the adrenaline seekers, there’s the Blades and Triggers Paintball Range across the East Rand mall. Mount Mayhem offers sandboarding as an extremely exciting activity. If you enjoy good food, the East Rand Food Market is the place for you and Hechter – Shulz Museum is a worthwhile stop. Blinds are thought of as items used to allow or block light in a room. However, the first intended purpose of blinds was to provide some privacy. The ancient Egyptian community is thought to be the ones who invented blinds. 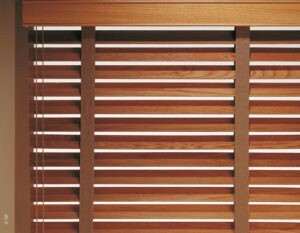 Edward Bevan patented venetian blinds in 1769 and in 1841, John Hampson found a way of controlling the position of the slats. 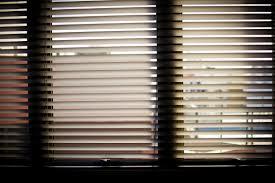 Aluminium venetian blinds came to existence in 1936. 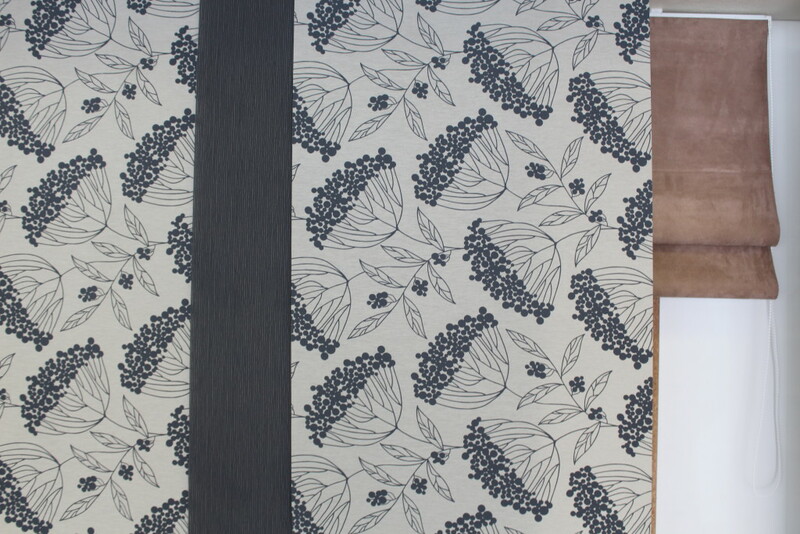 Blinds are available in a few standard sizes, but can be custom made too. Be sure to measure the size of the window or door you want to cover, before setting out to buy blinds. Consider the purpose of the blinds. Do you want to something to completely block out all light from outside sources or do you simply want to filter sharp sunrays? Think about the types of blinds for sale near you. Choose a style that will serve its intended purpose. Aluminium blinds work well in areas with a lot of moisture such as kitchens and bathrooms. If the ventilation in these areas is good, you could consider other types of blinds. Roller blinds can block light from a bedroom and provide privacy, while wooden blinds are convenient in living areas and work well for filtering bright light. 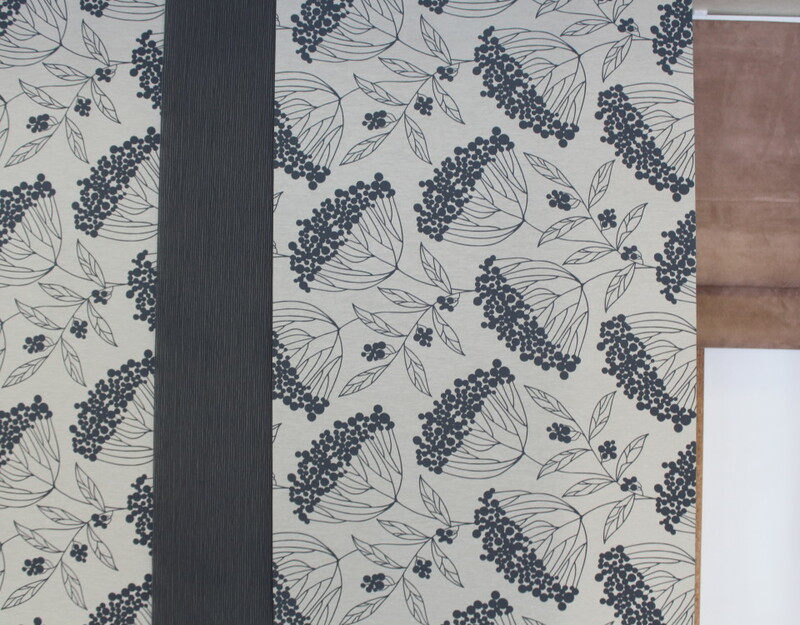 Decide on a colour for the blinds – take the current interior into account when deciding which style and colour of blinds to buy. It is often advised to pick something neutral – this means that you might not have to buy new blinds when the rest of the interior changes. There are however, a variety of coloured and patterned blinds to make a room unique and vibrant. Get a professional to install the blinds properly. Ask the installers about the upkeep of the product in order to maintain it properly. For quality blinds at affordable prices, contact Blinds4U today. We will give you a free quote and visit your property in Benoni or Boksburg, to take measurements if necessary. After the purchase, our experienced blind installer will install the blinds at no extra cost.